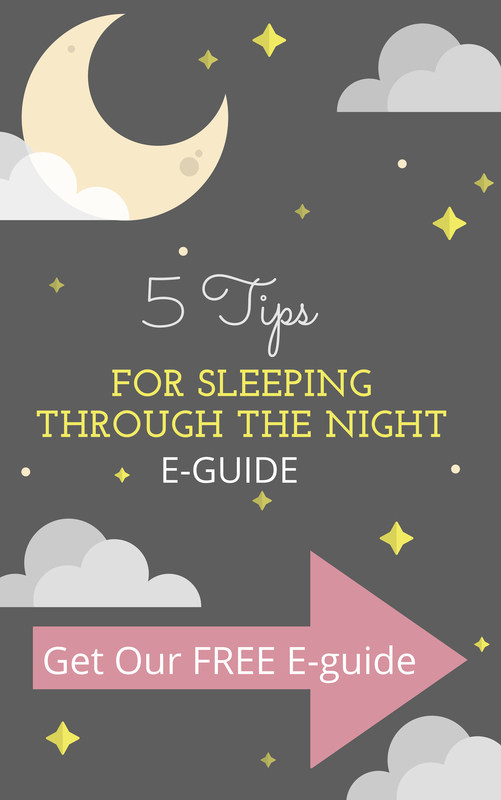 Wondering how to get your baby to sleep in the crib? Crib transition can be a little nerve wrecking. Not only will your baby be now sleeping in his or her own room, but will be expected to sleep in a big, open, and let’s be truthful, not so comfy space. You may have already tried laying your baby down, but I bet your baby cries when put in crib. Well, what if I told you there are tricks to getting your baby to sleep and transition to the crib? Here are some of my best crib transition tips and tricks. They also work great if your baby won’t sleep unless held. recommend products I absolutely love! This is a pretty neat trick I learned from the hospital nursery. This is what they do right after a baby is born to help them feel secure. It’s most appropriate for really young babies, that just need help sleeping somewhere other than on top of mommy during the first few weeks of life. This is a great trick to use when baby won’t sleep unless held. 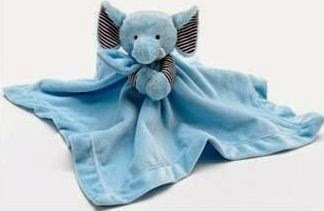 What you basically do is take a receiving blanket, and roll it up the long way, and place one on each side of your baby. This helps your baby feel like she’s being held, and helps her feel nice and snug. The roll should be placed along side of your baby, armpit level down. 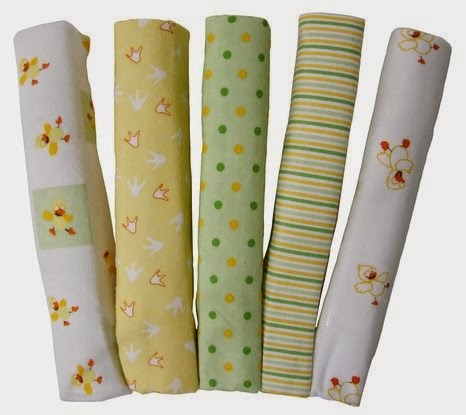 You obviously don’t want it anywhere near your baby’s face and if you are worried about SIDS, then use the rolls during the day and remove them when you are ready to go to sleep. This also not appropriate for babies that are very mobile. This is another trick I learned from the hospital nursery. All of their bassinets are slightly elevated and this really helps a baby sleep better. Think about it, our baby didn’t sleep flat in the womb, so there’s no way she’s going to sleep flat in her crib or bassinet. To help with this you can slightly elevate her bassinet, crib, or co-sleeper. This trick can be used for young babies, or even older babies that are going to be sleeping in the crib for the first time. Sometimes that slight elevation, makes all the difference. You can buy a Dex Baby Crib Wedge, or use books under the crib legs to give a more “natural” elevation. With the arms reach co-sleeper you can simply take off one set of legs. This is a great way to get baby to sleep in the crib. Fill up a water bottle with warm water and put it in your baby’s crib where she will be sleeping. Then slip it out right before you lay your baby down. This will make the crib warm and cozy for her and will help her settle a little bit better than laying down on cold sheets. Sleep sacks are a huge help during crib transition. They help take away that feeling of being in a big open space, which is usually the reason a baby “hates” his crib. The more snug or narrow sleep sacks are better for younger babies, because they feel more secure and give that feeling of being held. 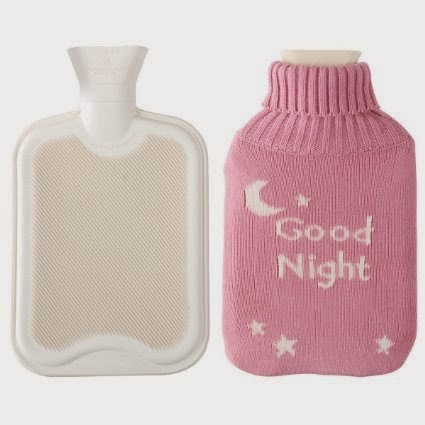 The Carter’s sleep sack pictured on the right is great for that. The Halo, is usually too loose in the legs. Save your Halo for when your baby gets better at sleeping in the crib. For the initial crib transition, try something more snug and along the lines of the Carter’s Sleep Sack. The cozy material helps with soothing too. White noise can be a huge life saver. I don’t know what it is, but the distracting noise can really calm a baby. 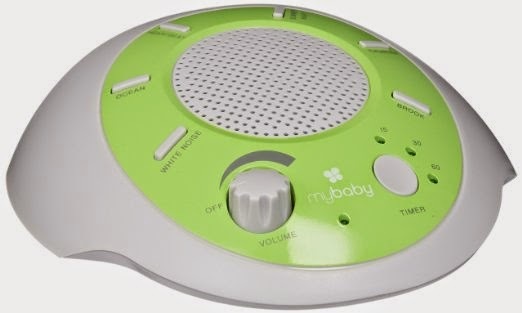 Get a machine with noises that your baby enjoys. Some of the most common are vacuum, hair dryer, womb sounds, running water, or gentle shushing. It’s important to give your baby some practice time in her crib during the day. I typically don’t recommend toys or mobiles in the crib at bedtime because they usually overstimulate and keep a baby awake. But during the early crib transition phase, mobiles are usually a great distraction and you can always take them down before bedtime. Practice crib time should be done when your baby is happy and awake, like after a good feeding. Lay your baby down and just let her explore. The more practice she gets in her crib the better she will feel about being in there, and you never know when she may surprise you and actually fall asleep in there. Believe it or not some babies can be really picky about their crib sheets. And did you know that some crib sheets actually encourage self soothing? I have watched so many babies use the texture of the crib sheet to help get themselves to sleep completely on their own. 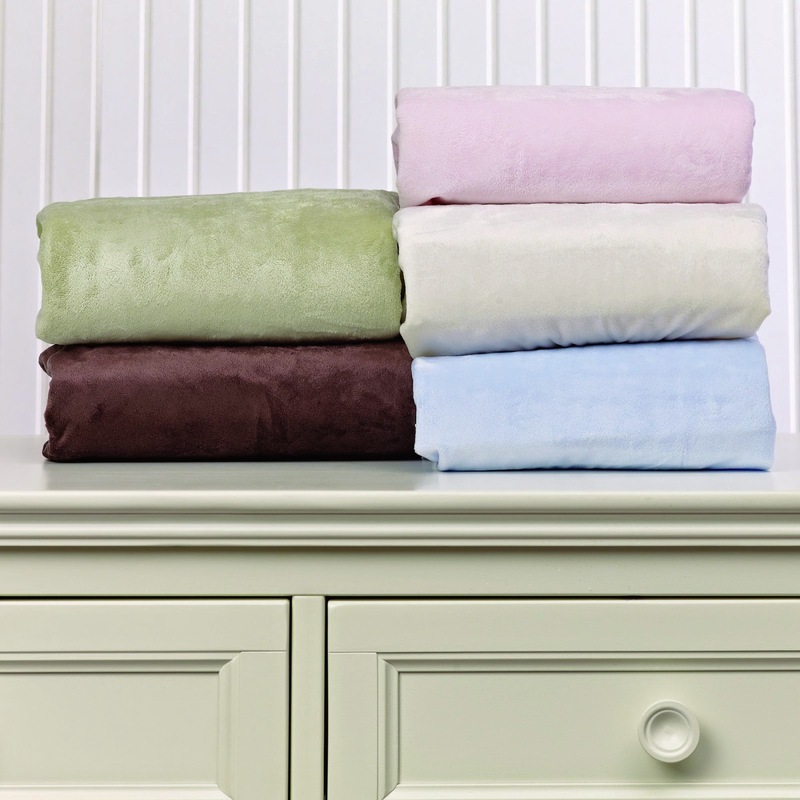 The American Baby Company Velour Sheets are amazing. The texture is so smooth, soft, and your baby’s hand will literally glide across. They should make these for adults! The right temperature is also very important. If your baby is waking up with cold feet and hands, that may be waking her up during the night or very early in the morning when the temperature drops. Since everyone’s thermostat can be very different, I don’t recommend setting it at a certain temperature. 74 degrees in one person’s home may be cold, while it’s sweating hot in someone else’s. So the rule of thumb is that you put one extra layer of clothing on your baby, than what you are wearing. So if you are warm and cozy in long sleeve pj’s and a blanket, then put your baby in a long sleeve onsie, long sleeve pj, and a wearable blanket and that should keep your baby nice and warm through the night. This is a biggie. If you have tried all of these tricks and your baby is still not sleeping and crying every time her head hits the crib, then chances are she just needs to figure out how to fall asleep on her own. 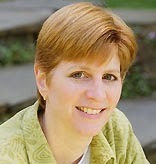 Take a look at what Sleep Expert Jodi Mindell says about crib transition and self soothing. Parents with a poor sleeper often report that their baby hates the crib. But it’s often unclear whether an infant actually hates his crib or simply doesn’t want to go to sleep on his own. For some babies, being put to bed in a crib means a change in how they fall asleep. For example, if a baby usually falls asleep while being rocked or nursed, being put down in a crib means he can’t be rocked or fed. That’s the source of the upset. Before making a drastic change in bedtime, work with your baby on making the crib a fun place. Throughout the day — not at sleep times — put some of his favorite toys in the crib. Make a game out of reaching in and getting them out. Then step it up to putting him down in the crib to get the toy. Eventually your baby will think of the crib as a fun place to be. 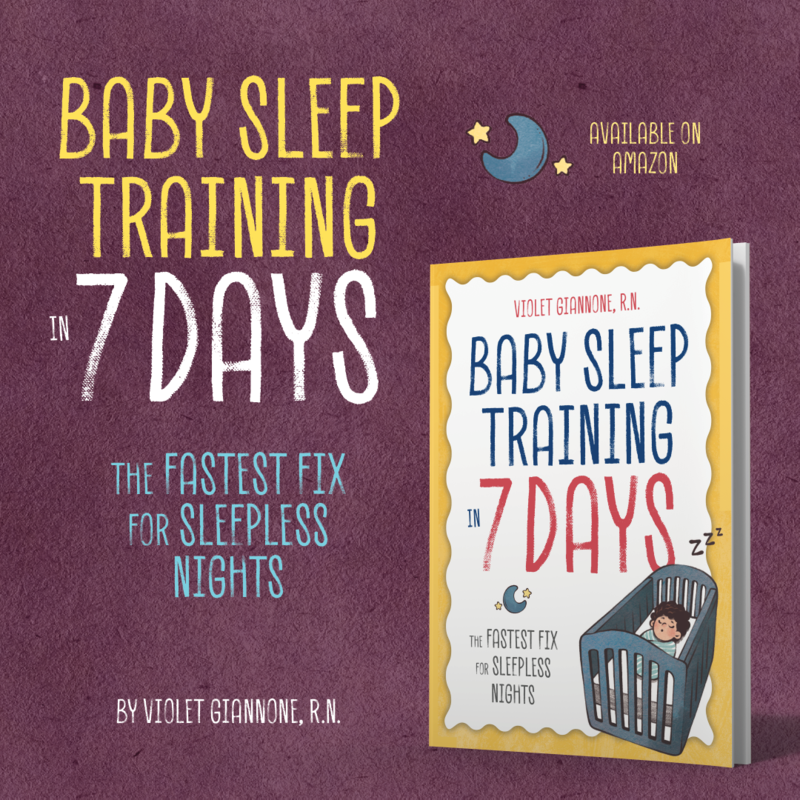 You should also work on developing good sleep habits for your baby. Be sure that he’s able to soothe himself to sleep on his own and that he doesn’t need anything else to fall asleep, such as being held or nursed. So there you have it, my top 10 crib transition tips! 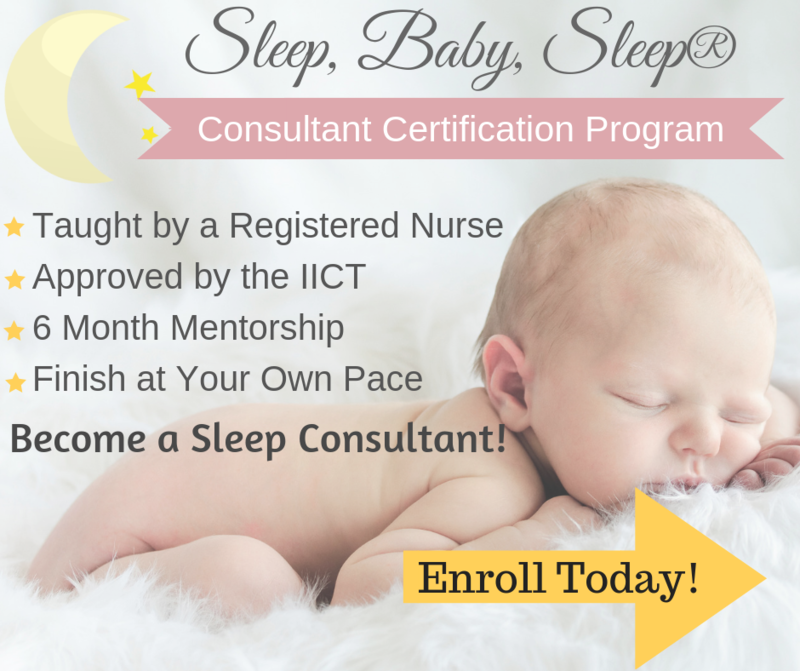 Now that you know how to get your baby to sleep in the crib, you can start enjoying this big occasion. Getting your baby to sleep in the crib for the first time is a big milestone, and it should be an exciting one. Use these tips if you are having trouble, and your baby will accept the crib in no time. I would put a pillow under the mattress. That way my baby was elevated. I put LO in a sleep sack wearing only a long-sleeved onesie (sometimes footie pj if it gets colder), and she's all warm and toasty through the night! 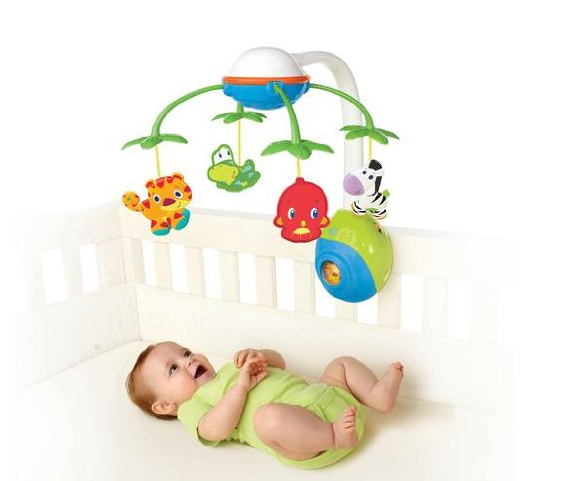 Regarding making the crib a fun place to be, what about infants who don't yet play with toys? My three-week-old slept for 2-3 hours at a time in the crib last week. This week, she wants nothing to do with it. If already asleep, she'll stay in there for maybe 20 minutes and then wake up inconsolable.until she's removed from it.